The Tokyo Long White Bunching Onion – or Scallion – is an extremely tasty Japanese heirloom variety that grows well throughout the United States. Produces lovely white stalks with green leaves. 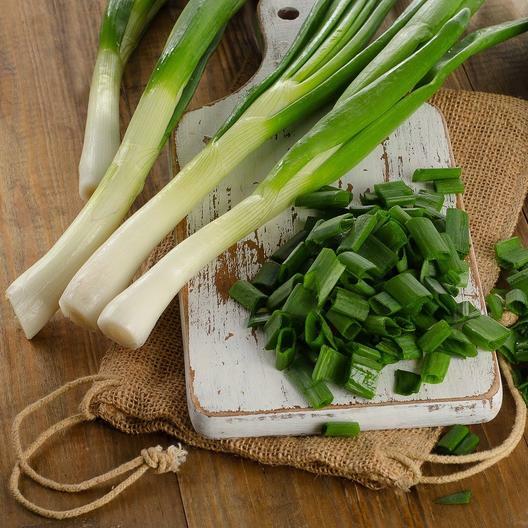 Use Tokyo Long White Bunching Scallions in soups, stir-fries, and omelets.